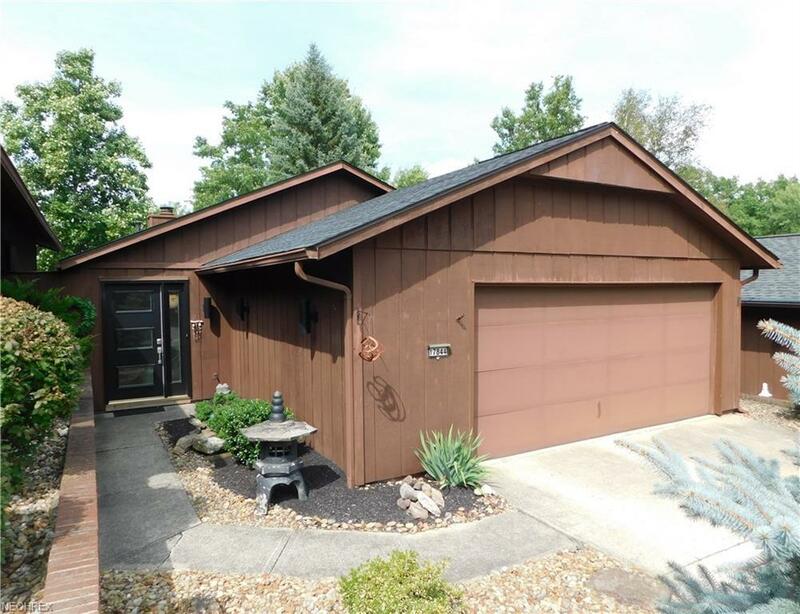 Magnificently Remodeled & Updated Detached Ranch-style cluster home located in the Ledgewood Cliffs Subdivision, Strongsville, OH! This home features 1,512 sq. 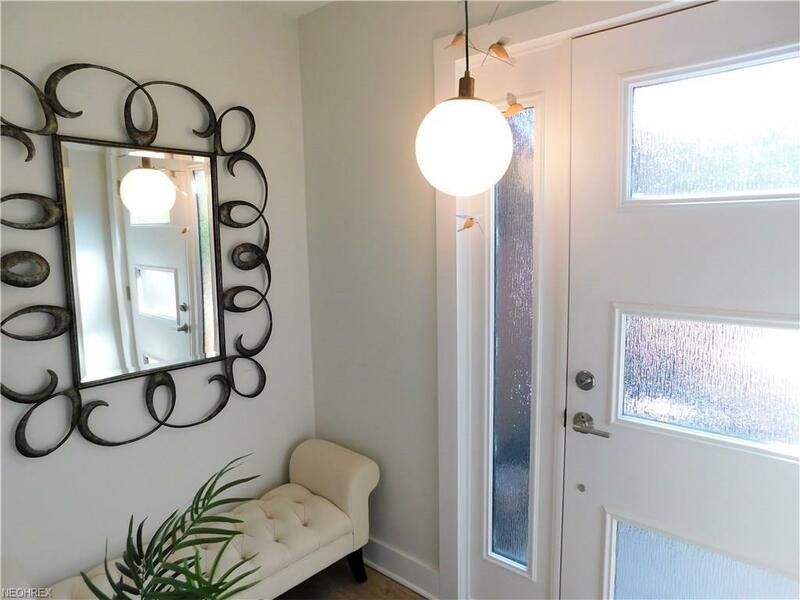 ft. of living space with 2 Bedrooms, 2 Full Baths and 2 Car Attached Garage. 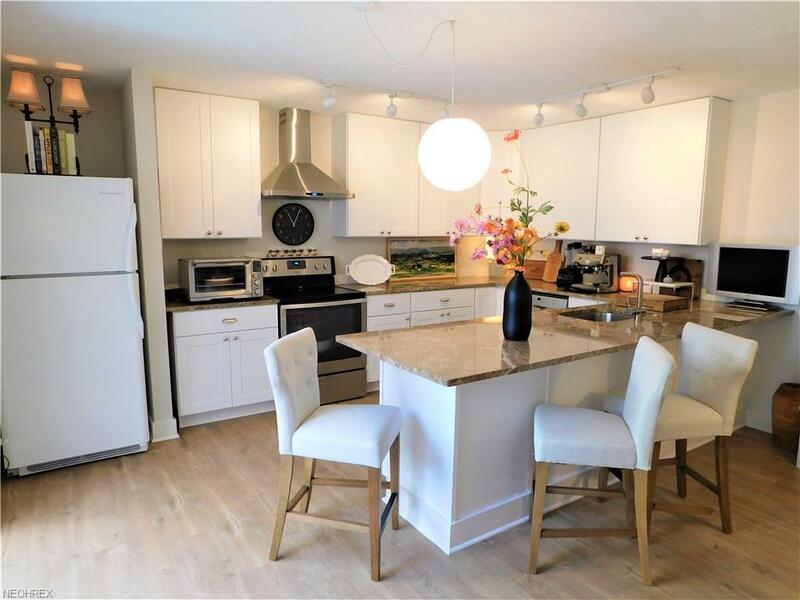 Beautiful Eat-in Kitchen showcases New Cabinets with Polished Silver Hardware, Emperador Marble Countertops also covers a 10'X3' Breakfast Bar w/10" overhang, Pergo Max Flooring w/Appliances Included. 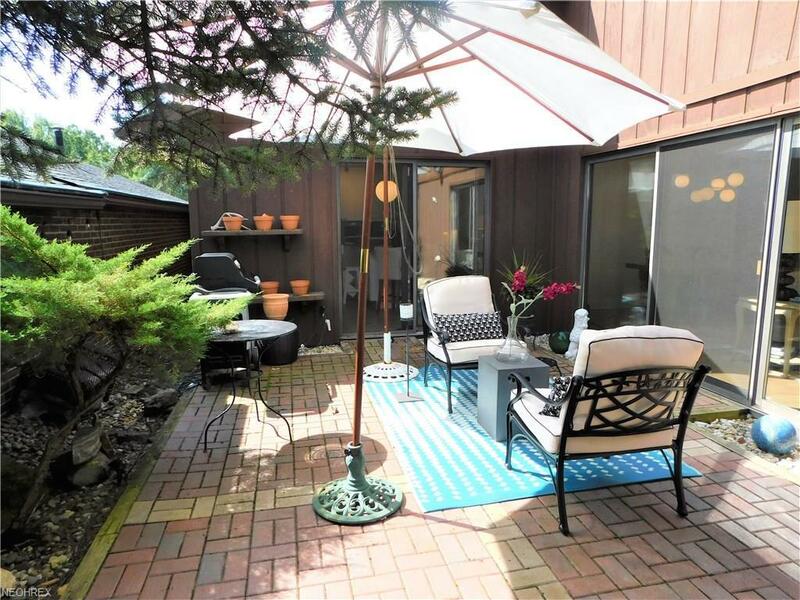 All interior living space expands outdoors to a Private, Lighted Courtyard w/Brick Patio! Large Living Room/Dining Room area includes a Brick Fireplace with new Lighting and Pergo Max Flooring. Elegant Master Bedroom Suite w/Walk-in Closet, Full Bathroom w/tile flooring, new vanity & fixtures, new shower stall & toilet, and towel warmer. New Feather River 3-panel Front Door in Foyer, new 6" Base Molding throughout, new screens on all sliders & door, new electric outlets replaced to code, 2015 Carrier HVAC, security lighting, all vents/ducts cleaned. Utility Room off garage provides additional storage & includes a radon mitigation system professionally installed in 2016 - the washer & dryer are also included. Neutral Dcor throughout home - fully landscaped & maintenance free exterior. Enjoy the Ledgewood Lifestyle in a natural setting complete with walking trails, park, clubhouse, pool, tennis courts and social gatherings throughout the year. Convenient to all major highways, shopping, medical, schools, metro parks, entertainment and much more!